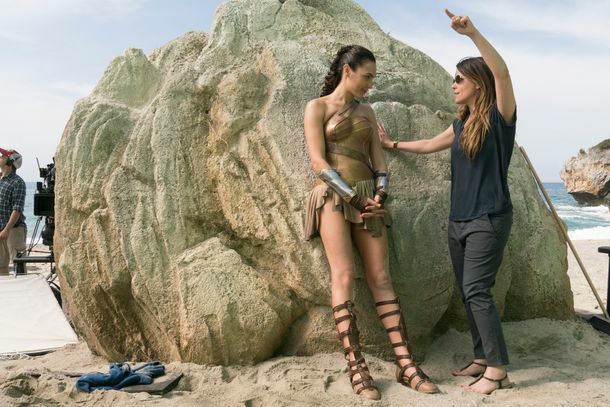 How Wonder Woman Changed DC’s Entire Movie StrategyCan DC Entertainment bring its success in comics, TV, and games to the multiplex? Joss Whedon Will Direct a Stand-alone Batgirl Movie for DCWarner Bros. is bringing in a ringer. It’s a Superhero Extravaganza in a New Trailer for Justice LeagueJustice. For. All. Comparing Marvel’s Civil War II and DC’s RebirthOne’s about death, the other’s about new life. Warner Bros. Eyeing a Harley Quinn MovieMargot Robbie would star and produce. History of Doomsday, Superman’s Deadliest FoeIn honor of his Batman v Superman appearance. Here’s a Behind-the-Scenes Supergirl-Flash PicJust to tide you over till the real thing.